I’d like to immediately jump right into this week in baseball if you don’t mind. First off, I grew up a Detroit Tigers fan so to see them lose last night to the Texas Rangers was devastating but there’s more. I understand giving up runs is part of the game but as a pitching staff giving up 15 runs in a 9 inning game is not what the doctor ordered. I don’t know if the Tigers’ arms were just spent or the momentum of the big 3rd inning by Texas deflated the wind from their sails. Regardless, I was disappointed to see the Tigers fall to the Rangers. On a positive note, I am happy to see former teammate of mine in San Diego, Mike Adams (Texas Rangers setup man) advance to the World Series. If this somehow gets to you Mikey, you deserve everything coming your way. Keep throwing that cutter. Now let’s talk Arizona Fall League baseball. 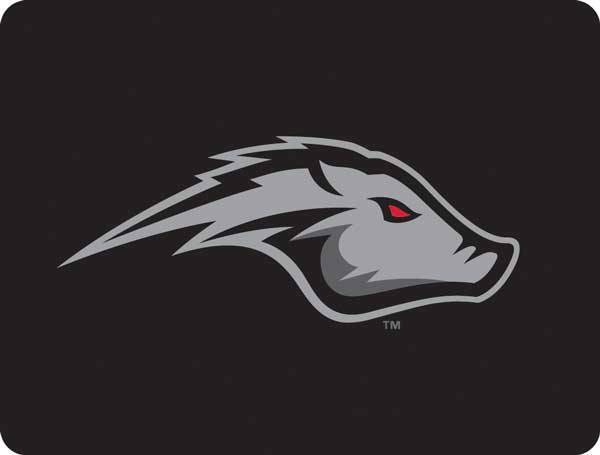 After going 1-4 in the first week of the AFL season I was happy to see the Javelinas pull it back together and go 5-1 in week 2. Like I said in my last blog, this team has the all the makings of a championship team. We’ll see how this coming week goes and stay in the process and not look too far ahead of ourselves. Last night was a great night in Downtown Scottsdale. My agency, Beverly Hills Sports Council, threw a nice social gathering at the W off of Camelback Road. There were a lot of Arizona Fall League baseball players in attendance including about half of the Peoria Javelinas roster. I had the privilege to meet other AFL ball players and get to know a little personal background from a few of them. I also got to see players I played against coming up through the minor leagues. It was an absolute pleasure to reunite with some great people. I have come to know it that baseball is like a big fraternity. I know when we think of the word fraternity we start thinking negatively about the concept but in reality the baseball fraternity is unique. On the field we compete and perform to the best of our ability on that given day no matter what the outcome may be. At the end of the day, most of the players have grown up playing with/against one another or maybe just formed a friendship in professional baseball. You’ll see enemies on the playing surface meet up after a ballgame for dinner/lunch. This is one of the many of things I enjoy about playing this wonderful game. It’s October 16th and we have about 5 weeks left of baseball before we all get to go home to our families and friends. Homemade dinners have never sounded so good. This has to be the longest I have played baseball in my entire life and I love every second of it. Thank you to all the fans out there for continually supporting not only myself but the rest of the baseball players grinding it out each and every day. God Bless! Don’t forget, you can also follow me on Twitter and on Facebook! I will be giving away a signed pair of Reebok cleats once I reach 1,000 Twitter followers! Great pitching the other night Anthony, keep it going. You guys seem to be enjoying the summer (fall) heat in Arizona. Will be there in about 2 weeks to take in a weeks worth of games. We are really looking forward to it. To meet and talk with you young men over the years have been a real pleasure. I am sure this year won’t be any different.